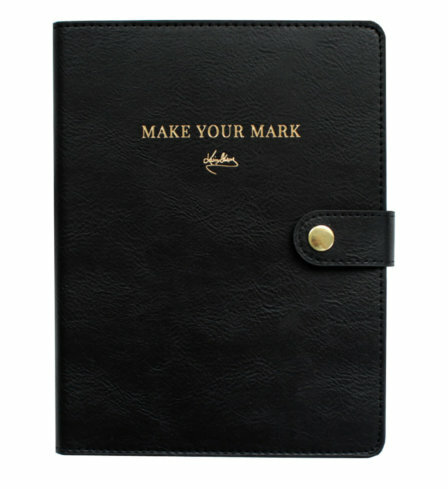 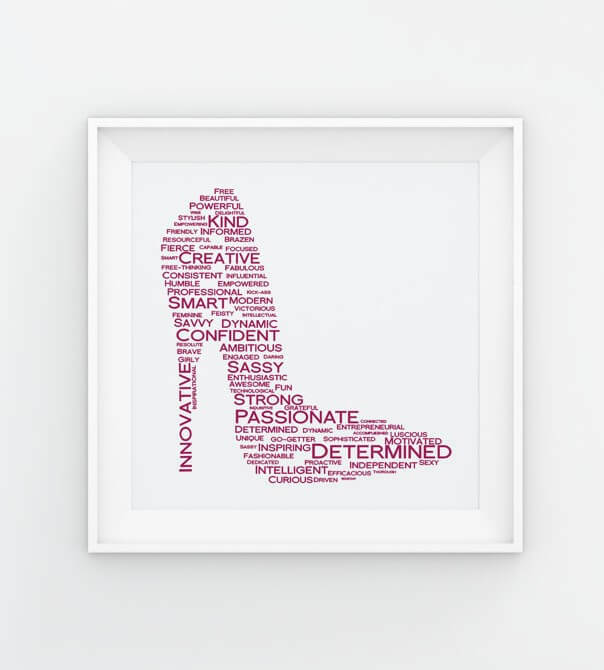 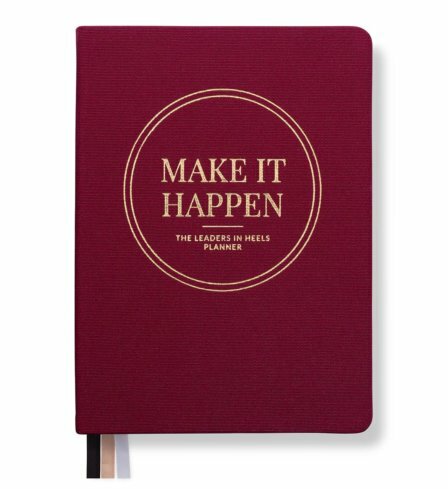 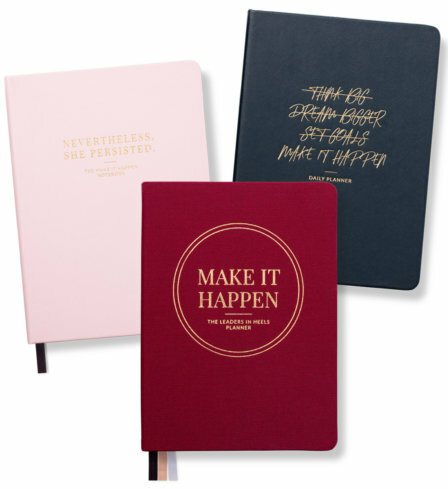 Leaders in Heels Traits print has been inspired by Leaders in Heels readers and the women we have interviewed. 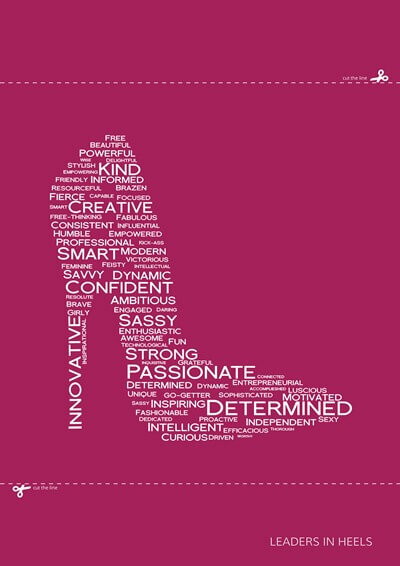 We asked them about the traits of female leaders they admire. 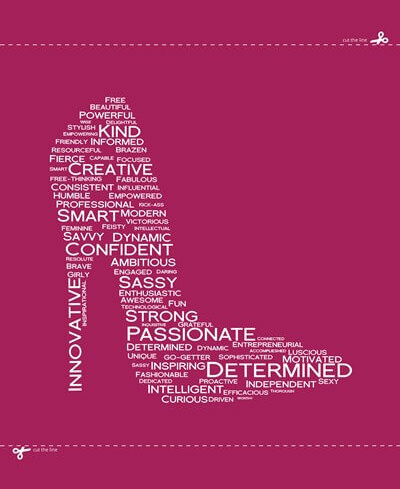 This way we collected over 200 responses. The size of the font in the word cloud correlates to the frequency of how often the word appeared in the responses. 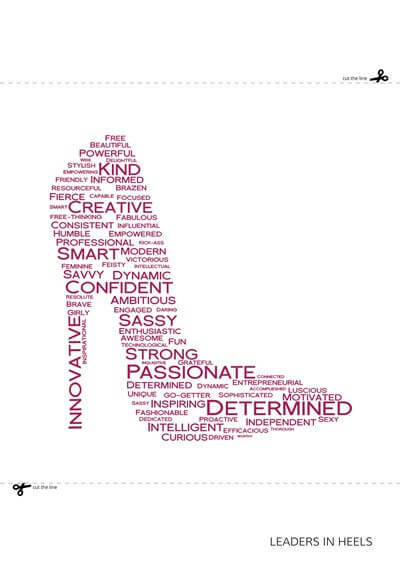 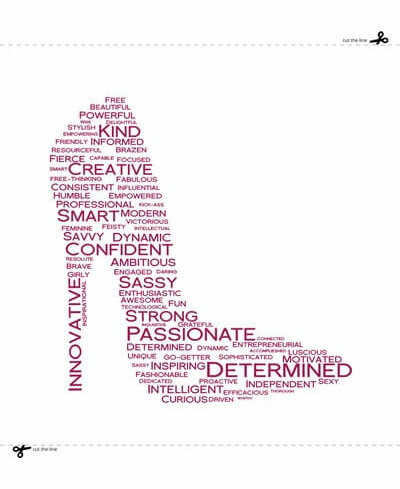 Leaders in Heels are full of passion; they are creative, innovative, determined, confident and kind. 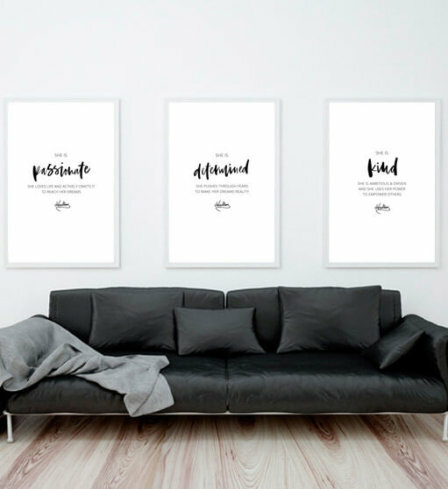 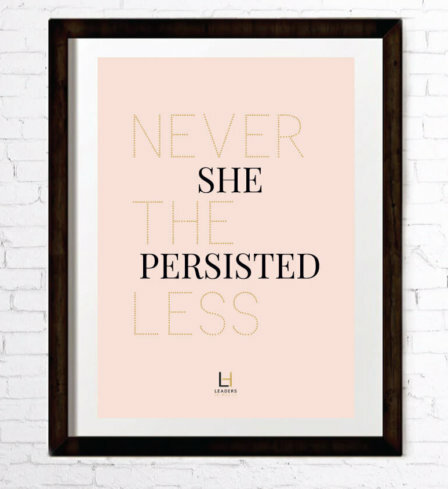 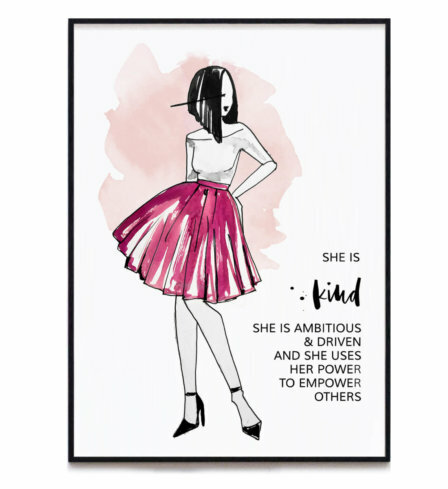 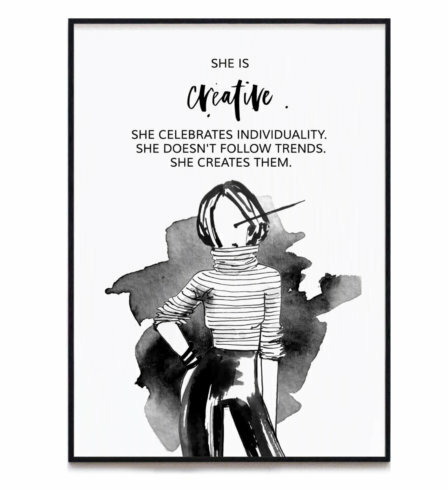 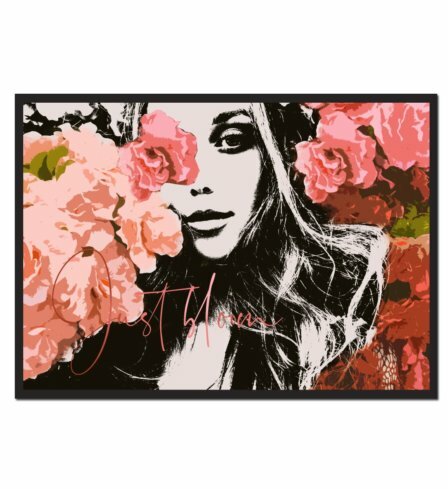 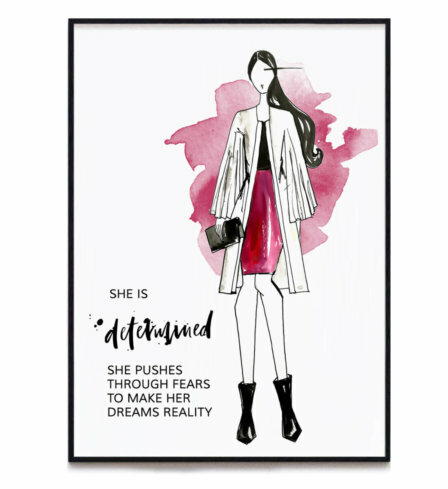 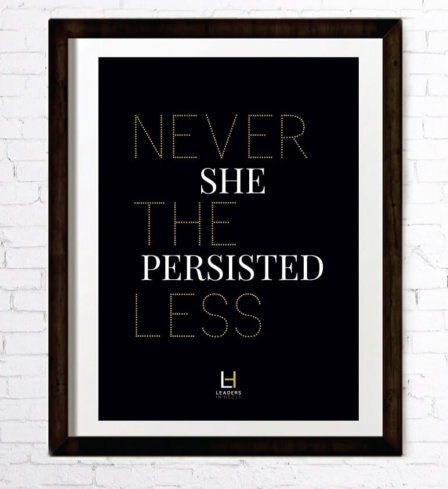 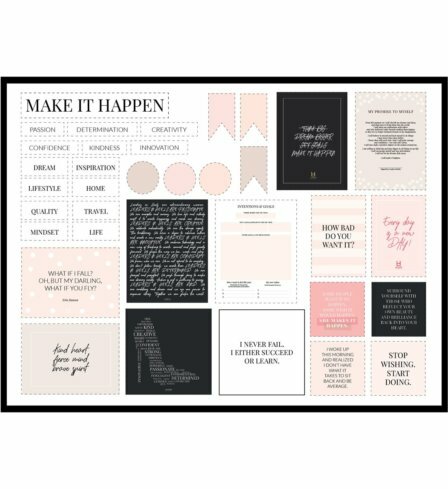 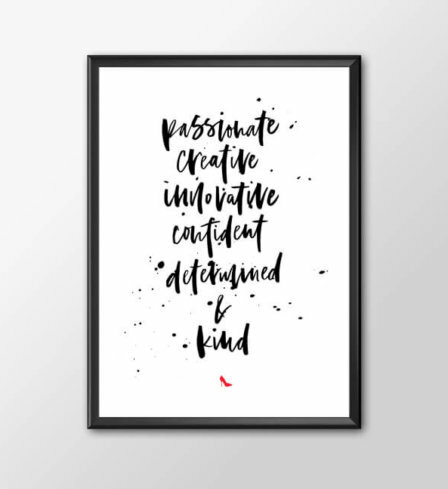 This art is a great reminder of the most important traits of female leaders and is a perfect design to inspire you in your office or home every day. 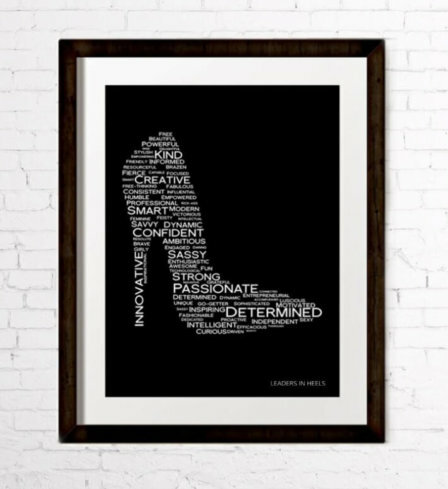 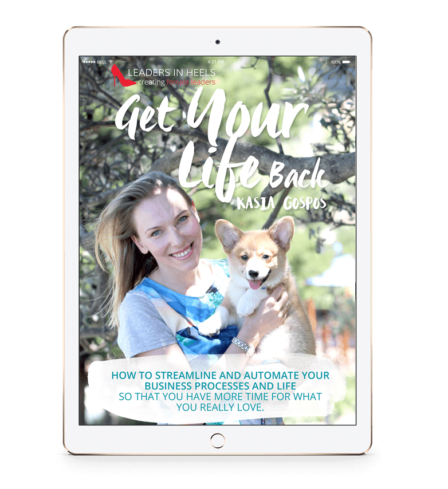 Leaders in Heels printable downloads include a very high quality PDF in A2 size (i.e. 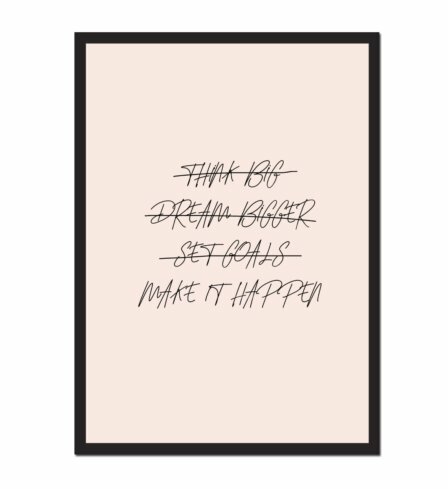 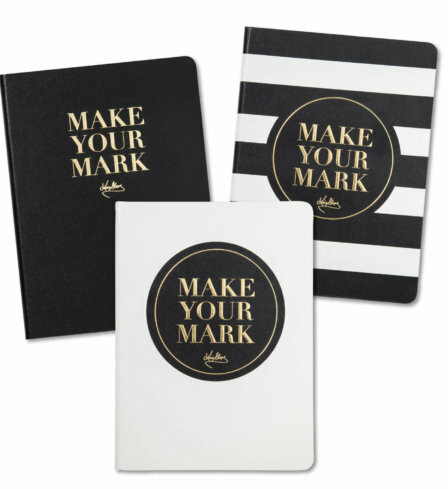 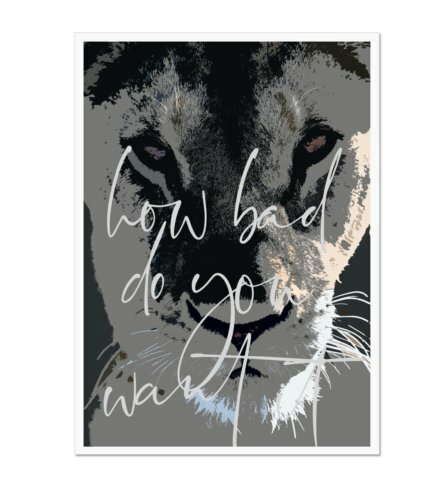 42.0 x 59.4cm, 16.53 x 23.39 inches) at full 300dpi resolution allowing you to flexibly print and produce our inspiring designs for your home or office to your exact requirements! 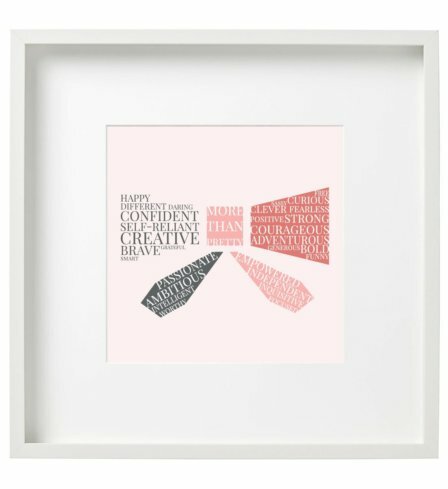 You can easily resize the artwork down to A3 or A4 size and dotted lines will guide you on how to fit the artwork into a square frame.